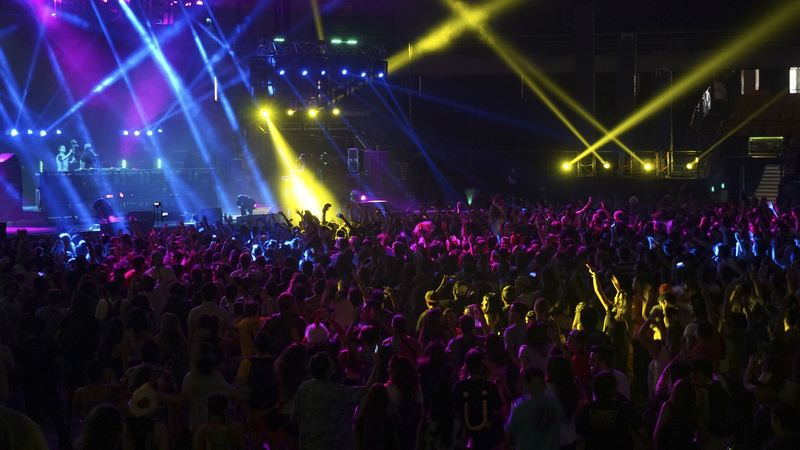 Along with our original programming, Nightlyfe TV will also showcase some of the biggest and best EDM events, concerts and music festivals from around the Country. Winter Music Conference, Tomorrowland, Ultra Music Festival, Nature One, Global Gathering, Electric Daisy Carnival, SXSW, Electric Zoo,…just to name a few. As we continue to grow, the scope of our coverage will match that rate, with more features, locations, live feeds and more coverage. We will also look to partner with other media ventures to hopefully bring you these special events. So check our events schedule below and stay tuned for updates announcements and special Event pages. Nightlyfe TV does more than cover the night life scene, we are an active participant. Throughout the year, Nightlyfe TV will be doing special events nad parties across the United States in conjunction with our programming, but also a few just for fun and promotion that will help keep us connected with our members and fans. Stay tuned as we release our party calendar and filming schedule. Of course, priority to these events will be given to our VIP Members along with several “VIP Members Only” parties. Soon we shall embark on our “Living for the Nightlyfe” Parties as part of our official launch campaign in several cities across the country. These parties will serve as a great introduction and promotion to our channel and just an overall good time!